I’ve been given a pile of old magazines, so I’m getting crafty! 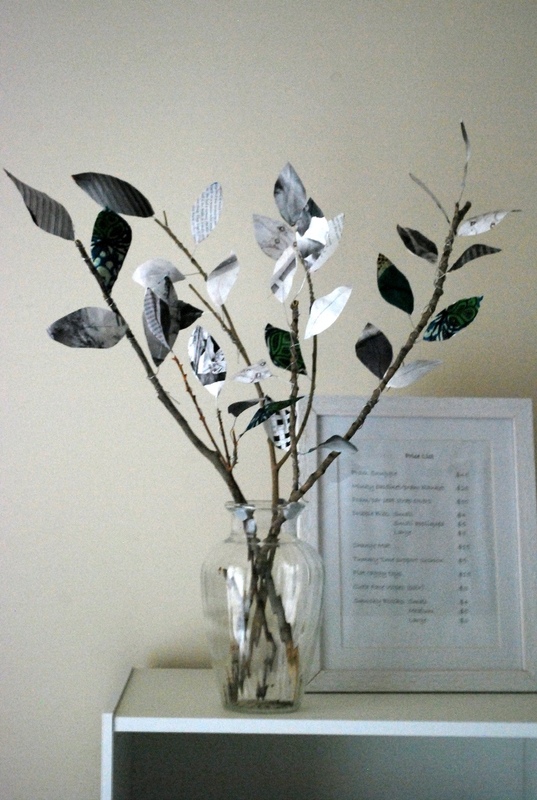 After going through them to cut out pictures to stick in a little book for my bub, I began experimenting. First up I made some beads. 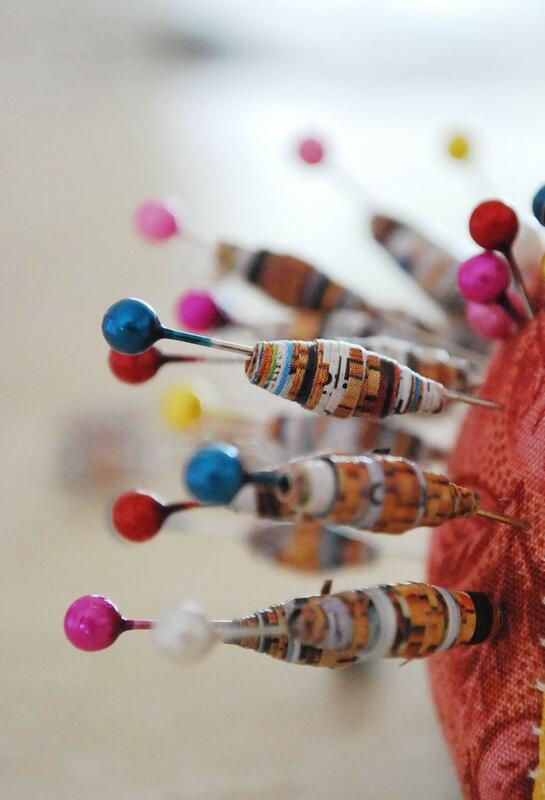 I first seen this type of bead in Africa, and they are surprisingly easy to make. I have found that one magazine page makes about 24 beads, quite a lot really! Here is the link to the tutorial by Mzuri Beads http://www.instructables.com/id/How-to-Make-Paper-Beads/. 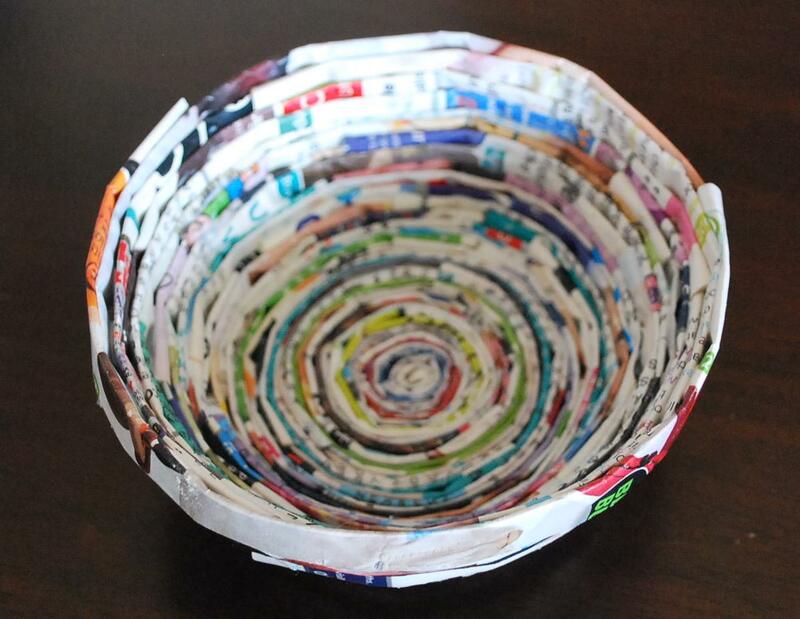 This entry was posted in upcycling recycling magazine paper beads bowl and tagged craft, handmade, magazines, paper, upcycled on September 10, 2011 by Rebecca McQueen.